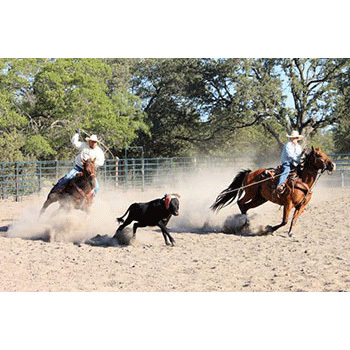 All American Rodeo - SATURDAY, 9/22/18 at 12:00pm BOGO! Buy one (1) Ticket for $39.00 and get another ticket free! Tickets are for Saturday, 9/22/18 12 noon show only. DON'T MISS THE 2018 ALL AMERICAN RODEO, The States LARGEST Rodeo, with FOUR EXCITING SHOWS: September 20th thru 22nd. Rodeo, The Ultimate Extreme Sport! At Dita Holifields All American Rodeo, you'll THRILL to eleven HEART POUNDING COMPETITIONS: Ranch Bronc Riding, Double Mugging, Team Roping, Wahine Break Away Roping, Keiki Barrel Racing, Match Barrel Racing, Wahine Steer Undecorating, Military Double Mugging, Wahine Barrel Racing, Cowboy Hula and of course…Bull Riding! Now in its 5th year, Dita Holifield, The Queen of Country Music in Hawaii, has stepped up to the plate again alongside Bud and Katy Gibson, owners of New Town and Country Stables in Waimanalo, to bring back the state’s LARGEST and MOST EXCITING Rodeo! On September 20th, 21st, and 22nd, families will enjoy a Petting Zoo, Pony Rides, Food Vendors, Craft Fair, Mechanical Bull Riding, Truck and car displays from Cutter Chrysler, Dodge, Jeep, Ram and live country music! Children under 3 years of age are FREE! Up for grabs…..the coveted belt buckle and the largest winnings of $20,000 in added money!. Last year’s attendance exceeded 15,000 fans!